A deeply thought-provoking book about how homo sapiens came to dominate the world – and how our advancements have come at a significant cost. I love big, sprawling books that tackle huge subjects and challenge you to change the way you conceive of the world. This global bestseller, which has been all the rage among Silicon Valley technologists in recent years, in particular, is one of the best of that sort of title I’ve read. It’s a kind of even-bigger-picture “Guns, Germs and Steel,” the hit 1997 book (which I also loved) in which Jared Diamond famously demonstrated the role the environment has played in shaping civilization and material development. – The jury is out, according to Harari, as to whether humans will survive in the long term. He is not optimistic. 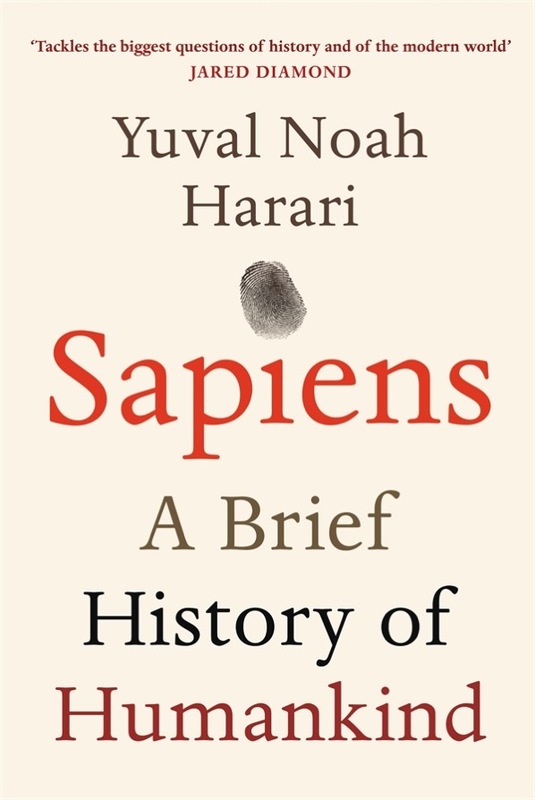 Harari, a historian, shows how homo sapiens evolved in East Africa 200,000 years ago, then 70,000 years ago spread out of Africa as the cognitive revolution took over, in which language emerge and allowed sapiens to either kill off or out-flourish other humans, like Neanderthals. We all know that sapiens wiped out the world’s biggest animals, but Harari reinforces this point, recounting how we killed off megafauna from Australia to the Americas over time. Sapiens has historically destroyed everything in its path, and now that we have nuclear weapons, Harari is not bullish on our long term survival. But, of course, the universe doesn’t care about people. Cockroaches and rats are thriving today despite our having driven other creatures to extinction, and could in millions of years evolve into sophisticated creatures, thanking us for demolishing the planet and setting the stage for their rise. 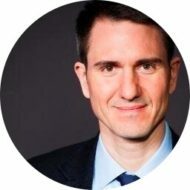 The agricultural revolution, which happened about 12,000 years ago, was “history’s biggest fraud,” Harari writes, because it lead to widespread suffering for farmers and laborers producing food for elites, while life as hunter-gatherers may have largely been more conducive to human happiness despite shorter lives and higher rates of violence. 2,500 hundred years ago coinage came into use. Money equals trust. Harari is big on “imagined orders” and the power of ideas to bind or separate us, such as democracy, capitalism, racism and the caste system. The scientific revolution, about 500 years ago, lead to the industrial revolution some three hundred years later, and ultimately imperialism, with all its devastation for those subjugated. “The feedback loop between science, empire and capital has arguably been history’s chief engine for the past 500 years,” he writes. Capitalism + scientific inquiry = imperialism. I found the penultimate chapter, on human happiness, to be particularly thought-provoking. Money doesn’t ultimately bring lasting happiness due the luxury trap: there are diminishing returns to having fancy things, and someone always has even nicer stuff. That’s the case even for most billionaires. Community, family, positive marriages, and living according to one’s values – and with a sense of purpose – matter more. It could be that happiness most flourishes when we buy into belief systems or religious delusions, even if scientifically life has no meaning. Harari seems to promote Buddhist philosophy and meditation as an antidote to alienation. “People are liberated from suffering not when they experience this or that fleeting pleasure, but rather when they understand the impermanent nature of all their feelings, and stop craving them,” he writes. Ultimately, for all our advancements, human suffering is still rife in the world – whether it’s due to consumerism, ongoing oppression, or other factors. That puts all of our economic and scientific progress into perspective. Are humans actually happier today than tens of thousands of years ago? We are undoubtedly healthier and safer, but we may not be any happier.